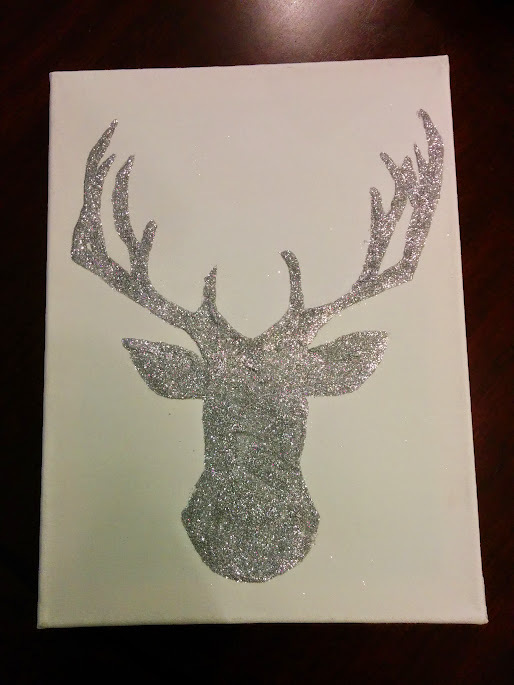 All I used were canvas (I actually got a pack of 6 at Michael’s for only $12), Elmer’s glue, tracing paper, and silver glitter. 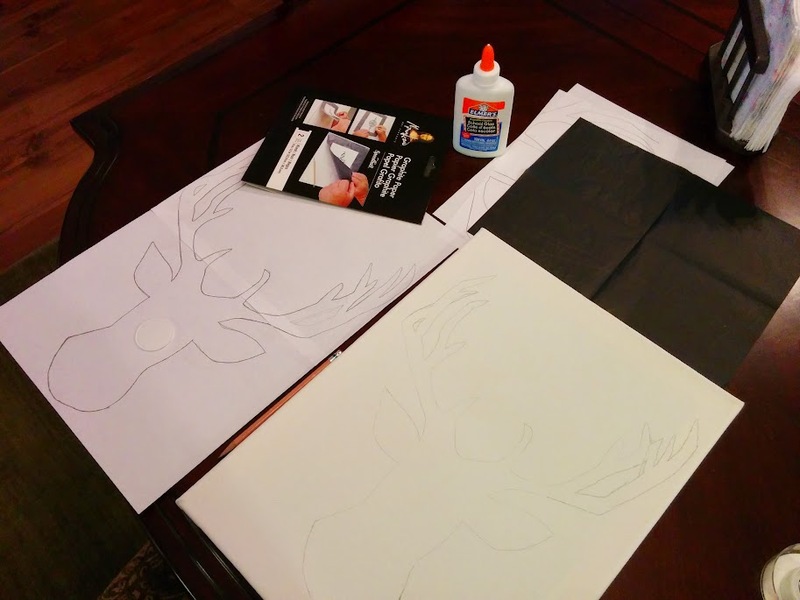 This entry was posted in megan and tagged Christmas, craft, deer, glitter. Bookmark the permalink.